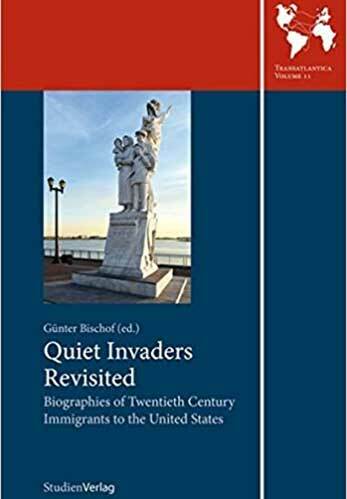 The essays in this book argue that the United States served as a great attraction for economic betterment to Austrian migrants before and World War I; yet a third of these migrants actually remigrated. Remigration was less likely after World War I as the economic situation deteriorated in Europe and the political situation landscape became desperate for Jews and the opponents of the Hitler regime. Most of the Austrians migrating to the U.S. in the World War II era stayed. For the roughly 30,000 Jews who had been brutally kicked out of their homes after the “Anschluss” and managed to snag immigration papers to the U.S., returning to desperately poor and still anti-Semitic Austria was not an option. These case studies show that integrating and assimilating into the American mainstream often was a difficult process that might take two generations. Many of the intellectuals and academics never fully felt at home in the U.S. as they viewed American culture shallow and American values too materialistic. Integration/assimilation never was as smooth a process as E. Wilder Spaulding asserted in his classic book Quiet Invaders (1968).